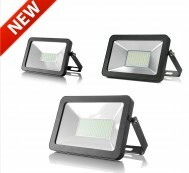 Finding the best LED floodlights in Australia is easy with S-tech Holdings. 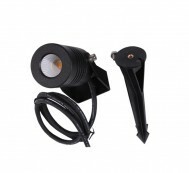 We provide high-intensity, broad-beamed artificial lights, often used to illuminate outdoor areas. We offer solutions suitable for both outdoor and indoor commercial applications, including parking areas, billboards and common areas.  Contact us for more information about our products. 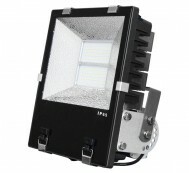 LED has become the major light source for both the domestic and commercial markets. 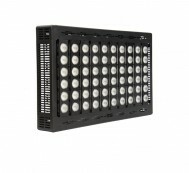 We use only the best LED chips and components, ensuring you’re provided with high-quality, reliable products. LED lights last longer and require less replacements than traditional bulbs. All bulbs are encased in tough, unbreakable coverings, making them impervious to breakage. 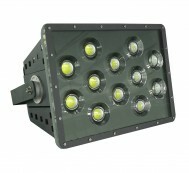 LED flood lighting is of the safest lighting options on the market. 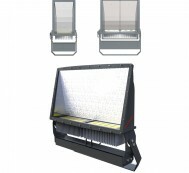 This is due to the low heat emissions, which reduce the risk of electric and fire accidents. Another reason is the absence of a fragile filament, which is easily broken. LEDs can remain stable and functional even in the coldest conditions, making them perfect for cold warehouses and storage areas. 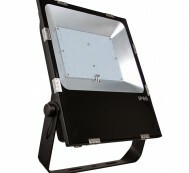 Contact the LED specialists for more information or a quote.